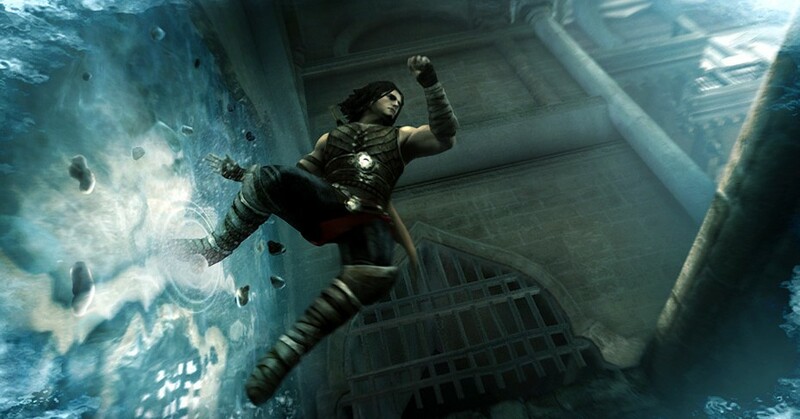 Tom Salta, one of the most decorated and prolific music composers for multimedia, has produced an original music score for Prince of Persia The Forgotten Sands for the Nintendo Wii. Salta is renowned for crafting memorable, emotionally engaging scores for the medium and delivers a melodic and deeply immersive soundtrack that is essential to the rich gaming experience of Prince of Persia The Forgotten Sands. 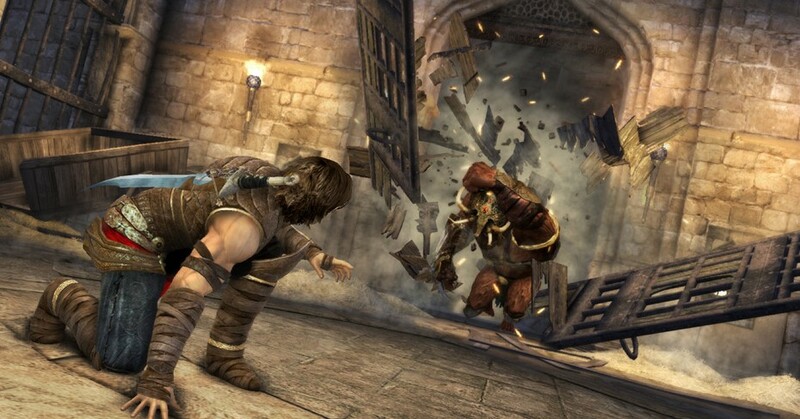 Prince of Persia: The Forgotten Sands is set to release on May 18th.